See the range of water & soil quality meters for pH, conductivity, ions and salinity. 7 parameters, 11 models. Use to check your soil - see if you are cultivating too much or not enough. Also for monitoring your fish water. Use to check your soil - see if you are cultivating too much or not enough. Also for monitoring you fish water. 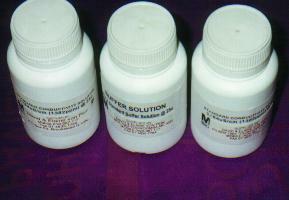 For Sodium in waters or soil solution. 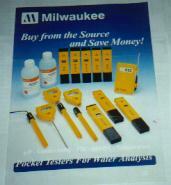 We are pleased to be Agents for the famous Milwaukee Meter range covering pH, EC, TDS, ORP ETC. Milwaukee have long been known for high quality at very competitive prices. 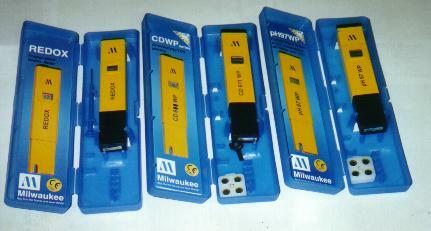 We can also offer the Milwaukee SHARP range as well as the SMART range covering pH, EC, TDS, ORP. 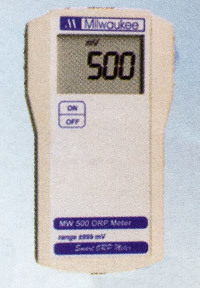 These ranges are low cost portable meters with no frills. Why pay for bells and whistles you don't need? Calibration Solutions are also available.